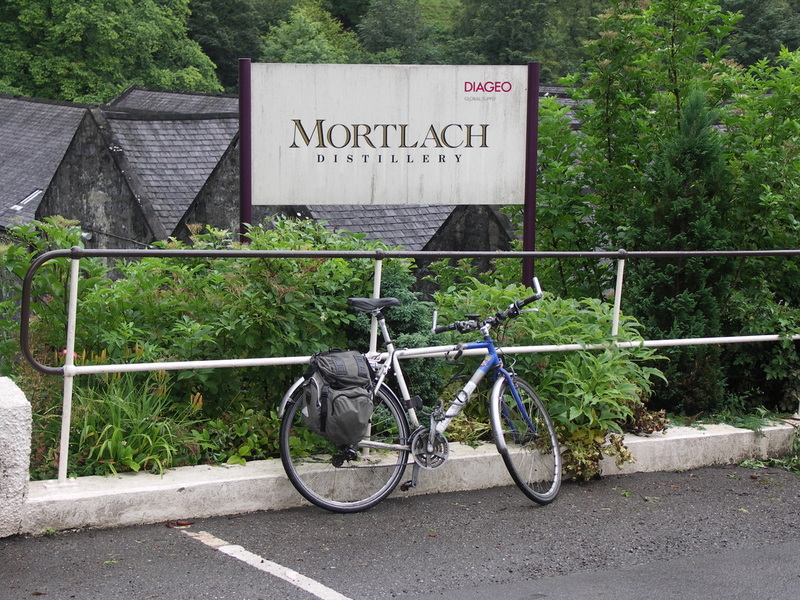 Mortlach is not normally open to the public, but I was able to tour it as part of the 7 Stills Tour during the Spirit of Speyside Festival in 2008. 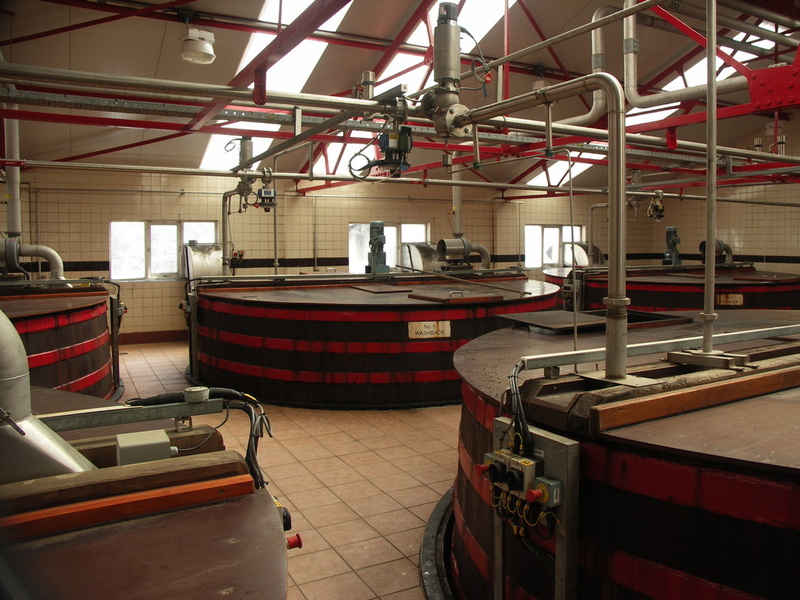 Unfortunately, it was still not possible to take any pictures of the stills. 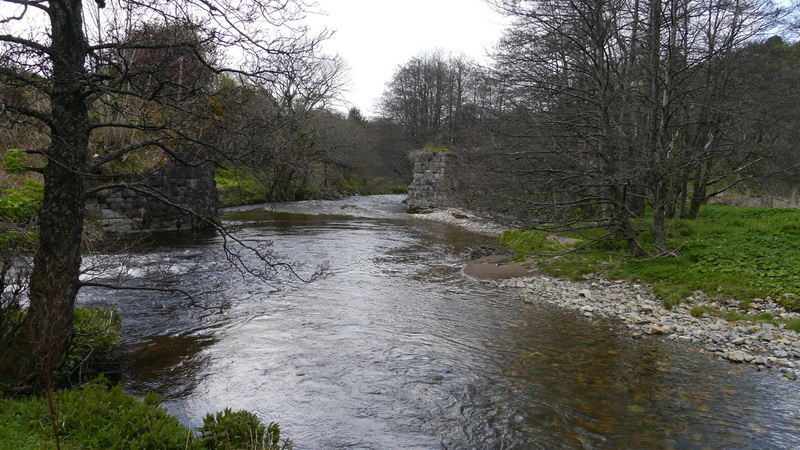 Mortlach Distillery is on the banks of the Dullan Water close to its confluence with the Fiddich. 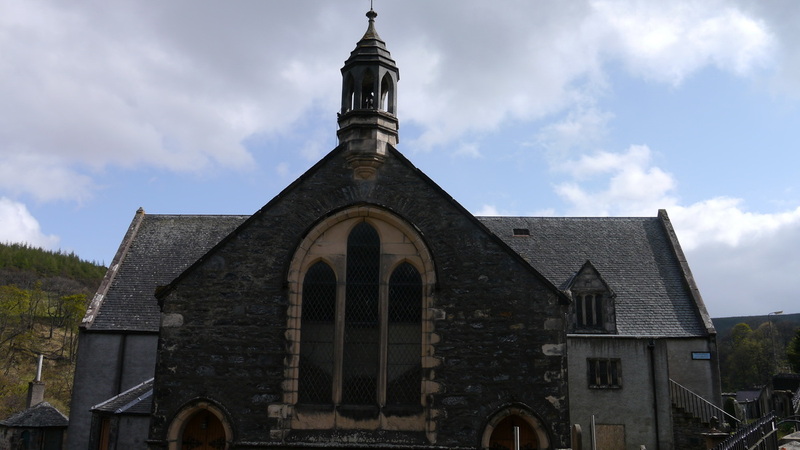 It takes its name from the settlement around Mortlach Old Kirk which pre-dates Dufftown by some 1000 years. 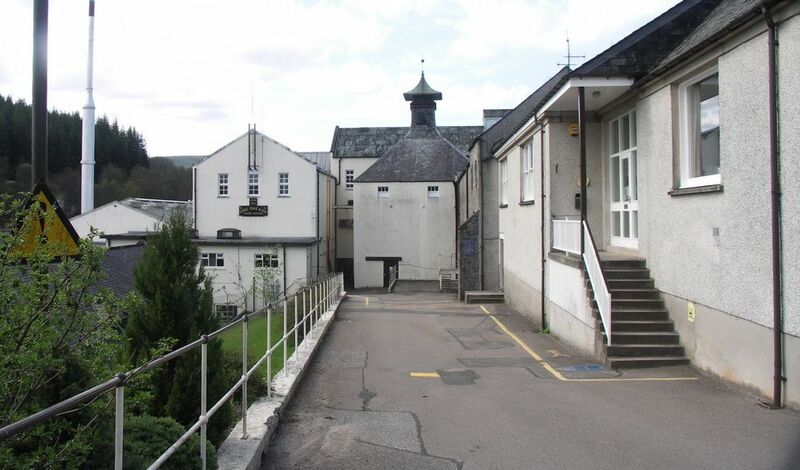 ​Dufftown's first distillery, and though it had a chequered early history, changing ownership several times, converted to a brewery for a while, and having its equipment ripped out at one point, it spawned the town's second distillery - William Grant had worked at Mortlach for some 20 years before deciding to set out on his own - at Glenfiddich. Mortlach employs a complicated partial triple distillation process incorporating a still much smaller than the others, known as the Wee Witchy. 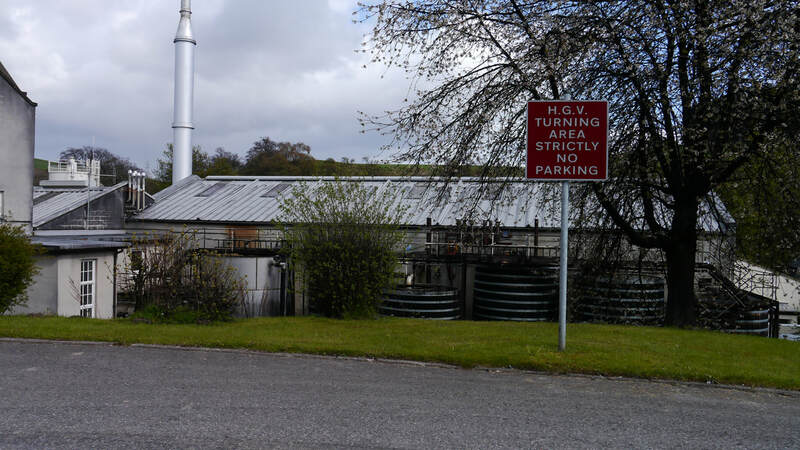 Diageo have announced plan to expand production at Mortlach with a new stillhouse, duplicating the existing complicated ditillation process. Mortlach 16yo (43%) was part of Diageo's Flora and Fauna range for many years, but was phased out in favour of a new and pricey range in 2014. Rare Old NAS; 18yo; and 25yo all at 43.4% - in 50cl bottles. Many Independent bottlings can be found. Photos on this page were taken by me. Click on photo to enlarge. Full size versions of all my photos of Mortlach Distillery are available on Flickr.